As life has gone digital, your customers are making many of their purchasing decisions based on your online presence… or lack thereof. 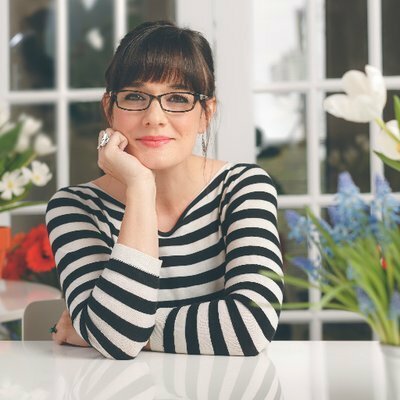 So, what does your digital presence say about you? Is it a good reflection of your ideal customer and current business? Or does it make you look like you still wear acid wash mom-jeans? As a whole, our industry is lagging behind in the digital world, especially when it comes to our websites. There are a lot of you out there still wearing acid-wash mom jeans, at least digitally. If you don’t see a problem with that, then we need to have a chat! Read the entire article in the Digital Edition of Garden Center Magazine, or click on the PDF below. 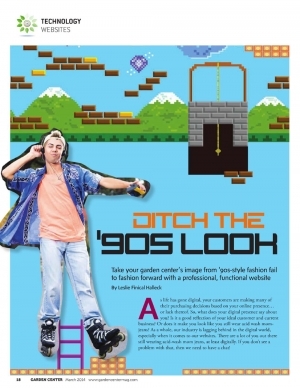 Garden Center Magazine Column - Ditch the 90s Look!